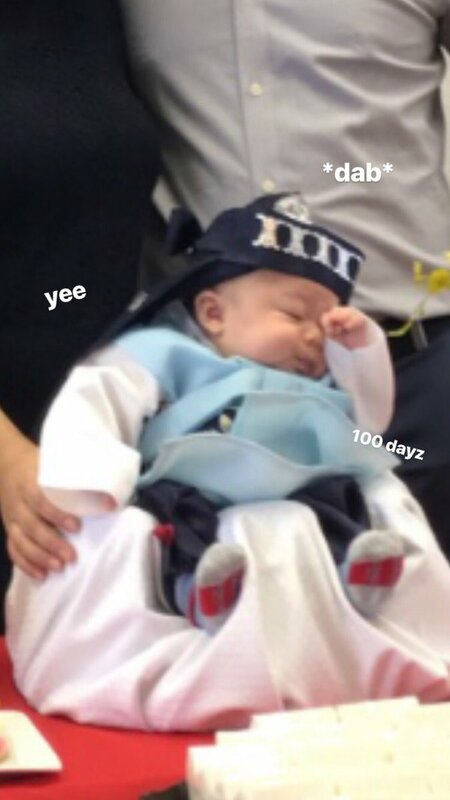 In Korean culture, there’s a pretty cool tradition called Baek-il which celebrates the first successful 100 days of life. 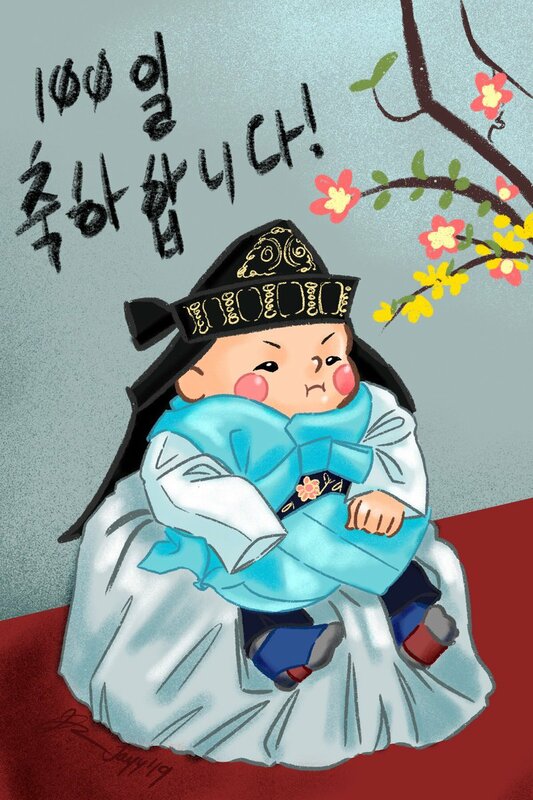 This tradition became popular long ago when Korean childhood diseases were common and the survival for newborn babies was devastatingly low. 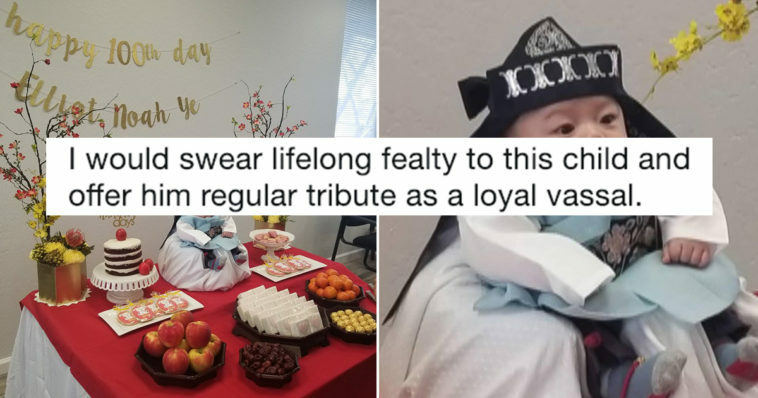 Several Korean families continue to celebrate their children’s 100th day as an homage to this old custom. 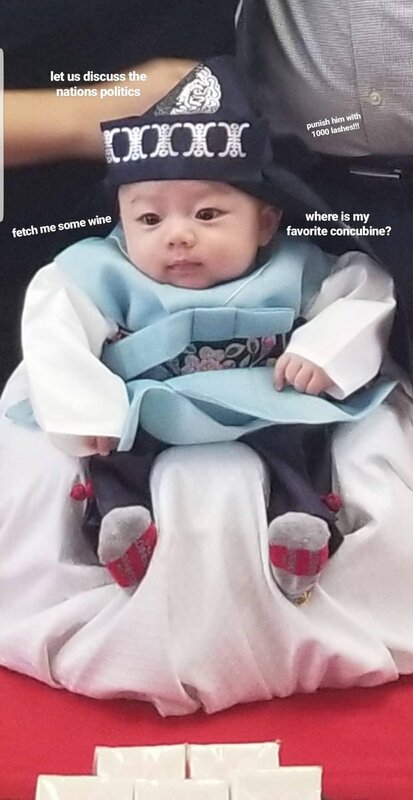 Recently, Twitter user @LorraineYe celebrated her little nephew’s 100th day and the photos are unbearably cute. “It was my nephew’s 100 day and none of us were worthy,” she writes. People were instantly obsessed with the little emperor, offering themselves up at his tiny feet. Some even made him into a meme. 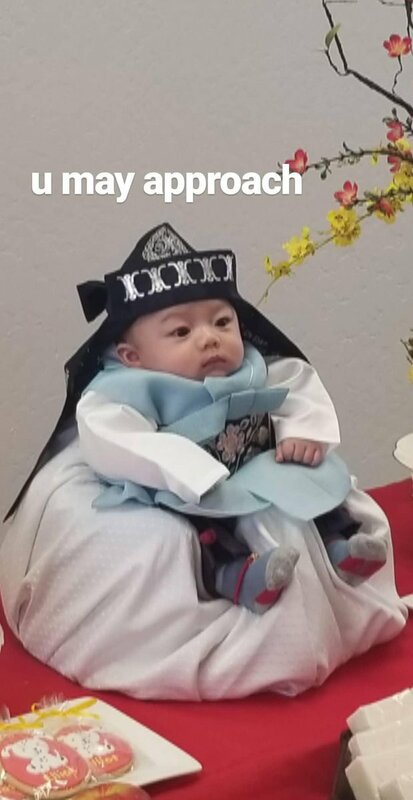 The emperor also had an outfit change. 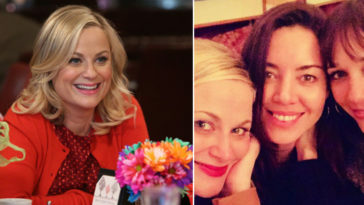 Needless to say, people are in love.